Who can program a car key? 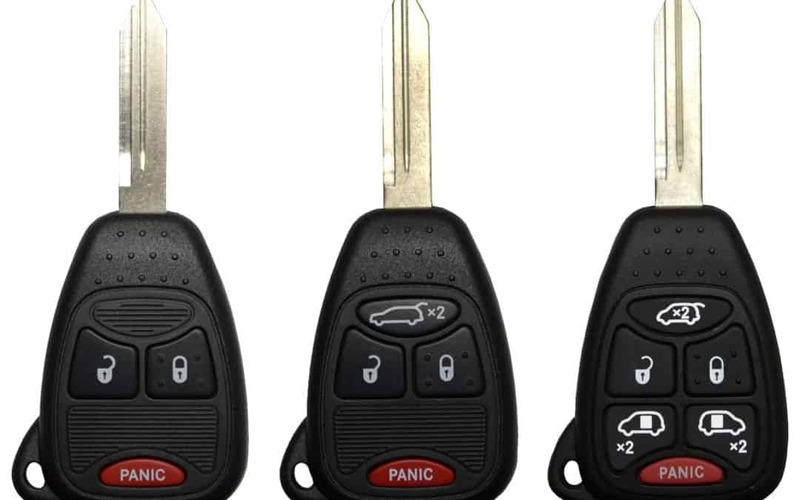 Some makes and models allow you to program a car key, If you have 2 working copies of your key. You may order a key from internet resources, ebay.com, amazon.com or https://carandtruckremotes.com. 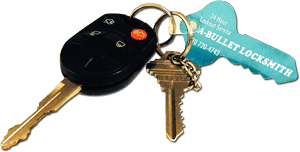 Once you have your key and 2 working keys, there are steps you can take to program it, check Youtube.com or manufacturer websites for instructions. If you find that a locksmith is needed, we’re here to help! We come to you and usually charge far less than what the dealerships are required to charge. Plus, we come to you! Save yourself the added expense of towing your vehicle to the dealership.